This winter, we will preview the indoor track & field season through the eyes of our senior class. Each senior was asked 10 questions about the upcoming season, their goals, and their team. How many years have you participated with QO track & field? 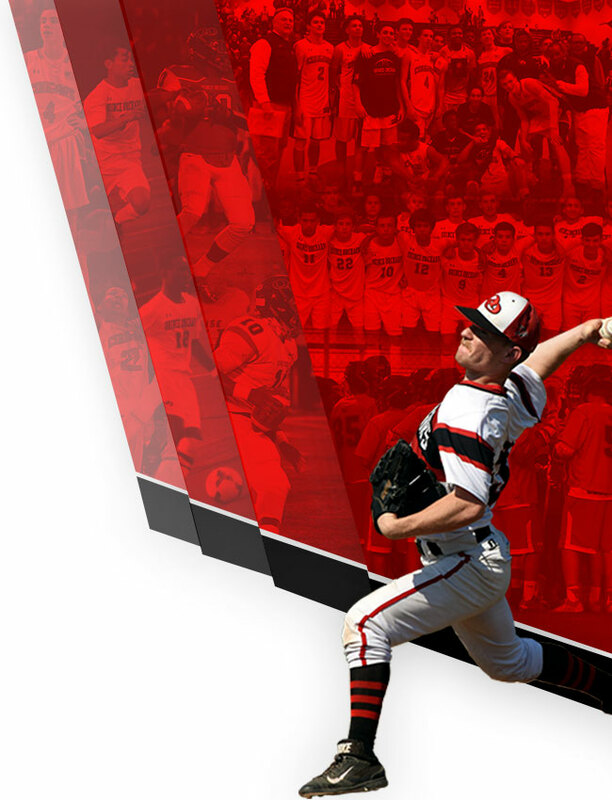 What other sports have you played at QO? What are your main events and personal bests? I’m excited for more competition and working with my 4×4 teammates. Which teammate are you most excited to watch this season? From whom are you expecting big things? The teammate I am most excited to watch this season is Alfred (Fredo). I’m expecting bigger things from Josh Mwepu this season due to his performance as of last season with great pr’s. How do you plan to stay focused through the long, cold season? By being optimistic about outdoor track in the spring and trying to attain to my goal. 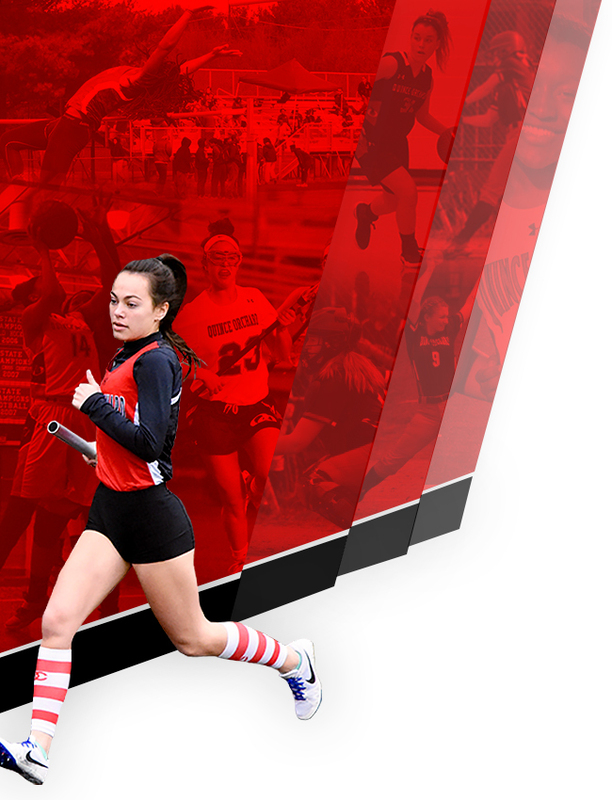 What’s your favorite QO Track & Field memory? Who is your favorite professional track & field athlete? Why? 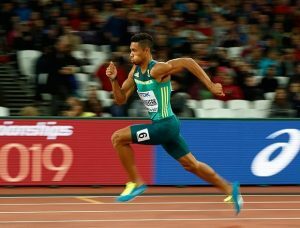 Wayde Van Nierkek. I love his work ethic, he has a drive to get better. What are your main individual goals for the season? What are your main team goals for the season? 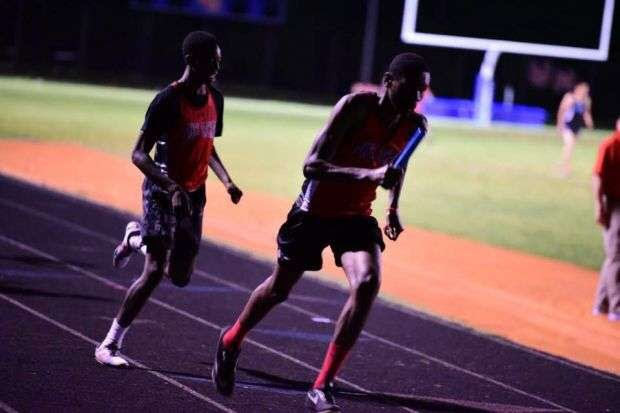 The guys 4×4 team is going to have a breakout season ! !